Justin Siegel is an entrepreneur and investor. He is the co-founder and CEO of two successful mobile entertainment companies. The first company, JSmart Technologies, was a pioneer in mobile games. It was acquired by the SK Group in 2004. The second company, JNJ Mobile, backed by General Catalyst Partners and Softbank Capital, built one of the first mobile social networks. Today it is one of Android's top grossing social applications, and a leading mobile platform for HTML5 games. Justin is the founder and Managing Partner of ATX Angel, LLC. which invests in early stage companies. 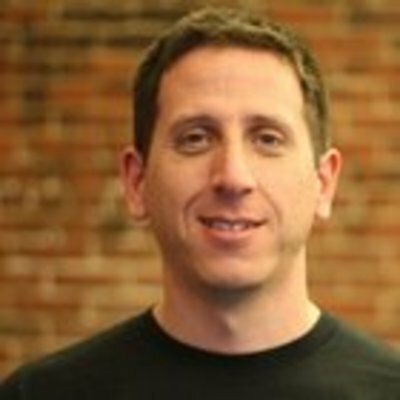 He is also a mentor at Techstars, Capital Factory, and an advisor to Boston Seed Capital.